Now you will be a fully registered member of pesa na pesa. Borrowing a loan from pesa na pesa is simply through your mobile phone by dialling*415*33# .The lender gives micro loans of up to ksh5000.A good repayment history will make your loan limit increased.The interest rate is 10%weekly. Pesa na pesa loan is repayed within one week through a pay bill number 990390.While sending your money to this pay bill number ,please input your phone number as the account number required. 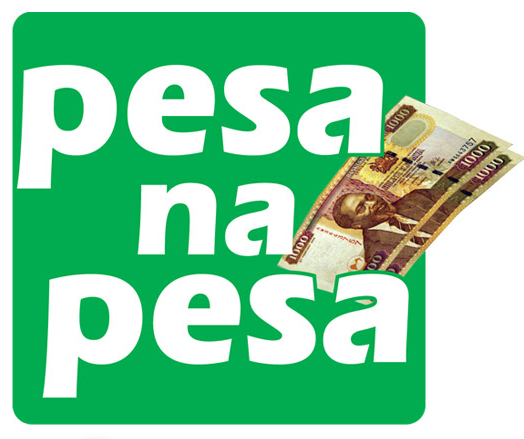 Use the Lipa na Mpesa menu,Pay bill number and proceed with other steps. If you forget your PIN simply dial *415*33*2# .Defaulting attracts more charges and legal action.